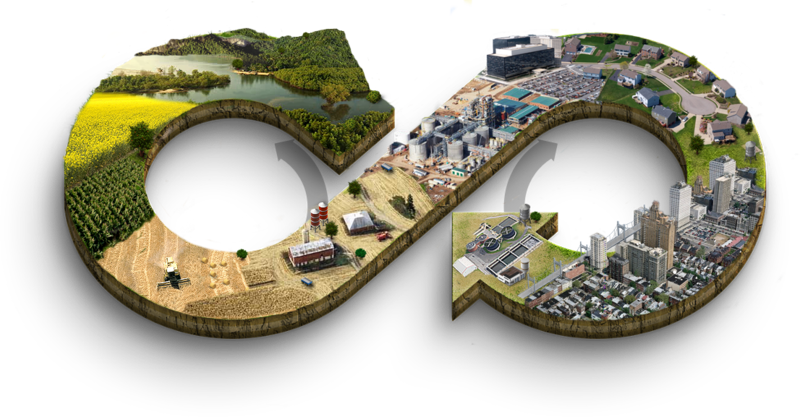 Business can no longer ignore the tide of conscious consumers who place social values above product value. Identifying and ‘owning’ your social and environmental purpose is no longer ‘nice to have’, it’s a business imperative which will not only align with sustainability goals but improve employee, stakeholder and customer engagement, and deliver a competitive edge. 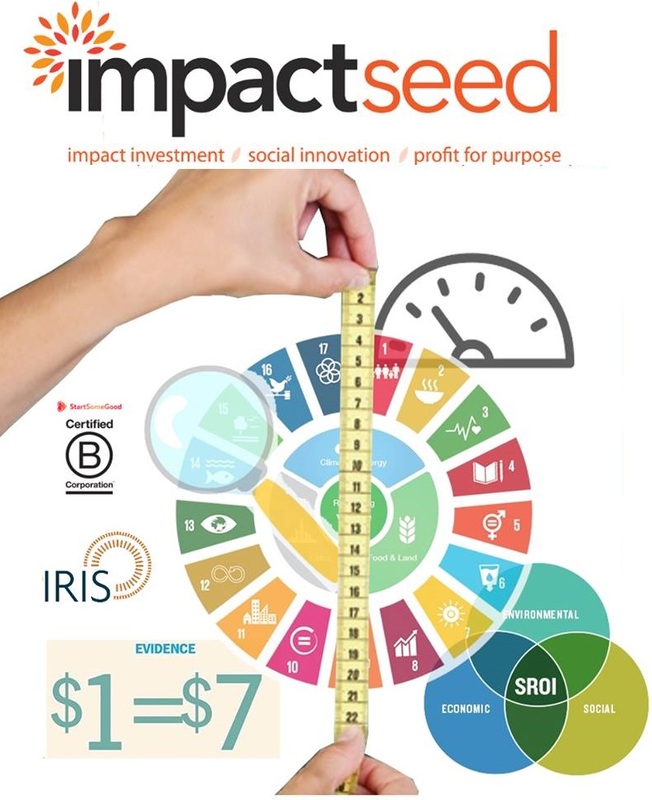 Far beyond the current trend of ‘purpose-marketing‘, Impact Seed specialises in purpose and impact measurement methods that are customised based on recognised international frameworks and methodologies (for example, the Global Impact Investing Network’s IRIS, Social Return on Investment, and United Nations Sustainable Development Goals), which are favoured by impact investment funds globally.